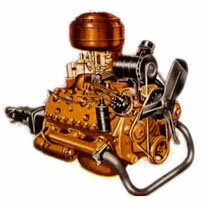 ← Car of the year! 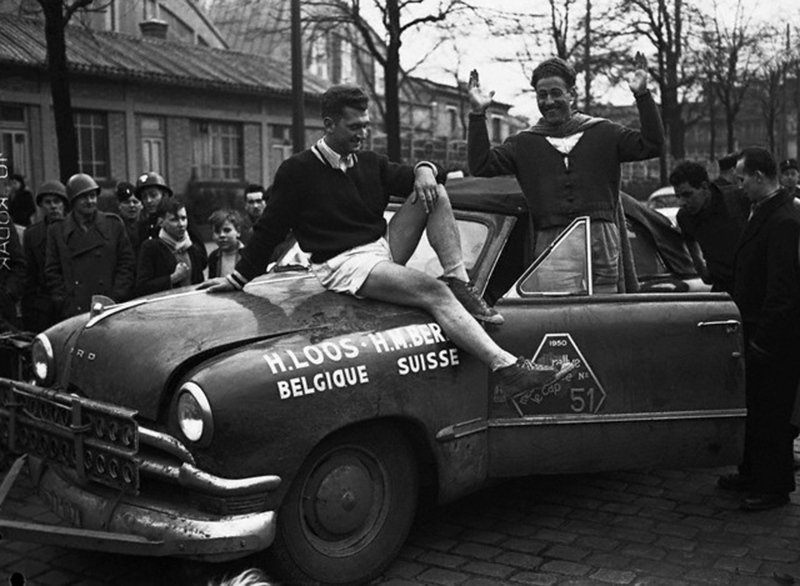 H. Loos (L) and H.M Berney at the arrival of the 1950-1951 Mediterranean Rally. Na foto, um castigado e aparentemente vitorioso Ford 1950. 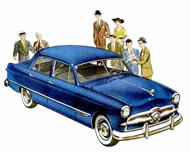 This entry was posted in 1950 Ford, Fotos Antigas - EUA and tagged 1950, ford, Mediterranean Rally. Bookmark the permalink.